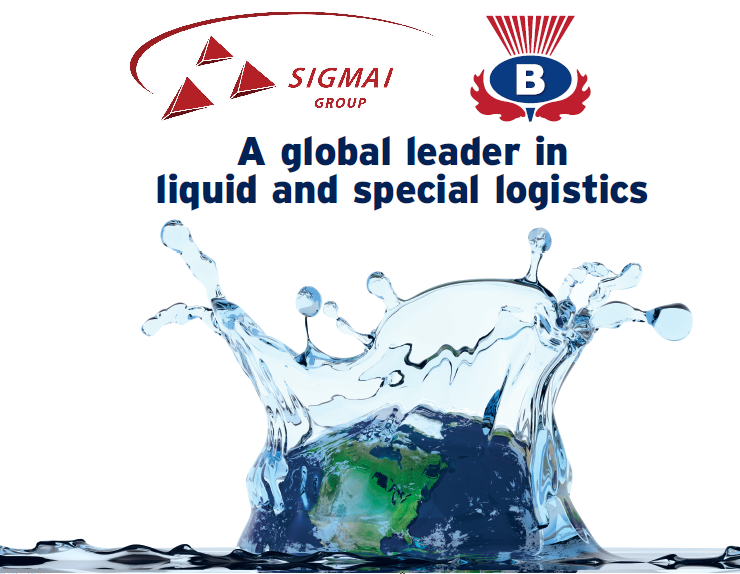 Sigmai and Braid have got teams on the ground in every continent and all the major ports. Their local knowledge means projects get expedited, paperwork gets perfected and problems are easily solved. The Braid Industrial Flexitank is trusted by the world’s leading brands to carry chemicals, oils, lubricants, enzymes and many other non-hazardous liquids. 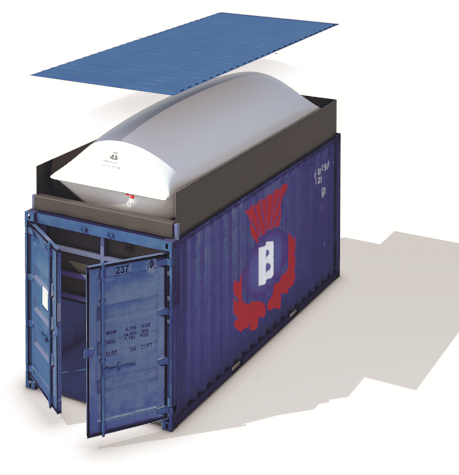 Whether it’s a cold liquid or filled hot, whether it’s aggressive or requires specialised heating, the Braid flexitank is designed to meet your specific needs. Tested to exceed industry norms for product contaminant and with a dedicated global technical team, we can help you find the perfect logistics solution for your product. Sigmai and Braid are with you every step of the way, advising you on the right flexitank, the right documentation, the right filling and discharge techniques. We have a team on the ground where you’re on the ground. Our customer service is excellent, test our strength. The Braid difference starts even before we create your flexitank. 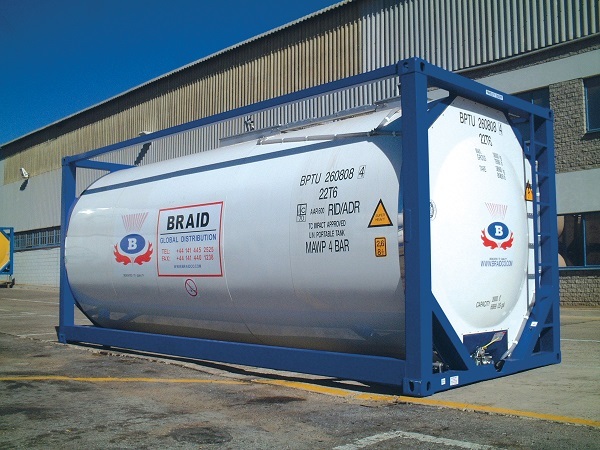 We design the flexitank around the consignment to be carried. We never adopt a one size fits all policy. We know the source of every component down to polymer level. 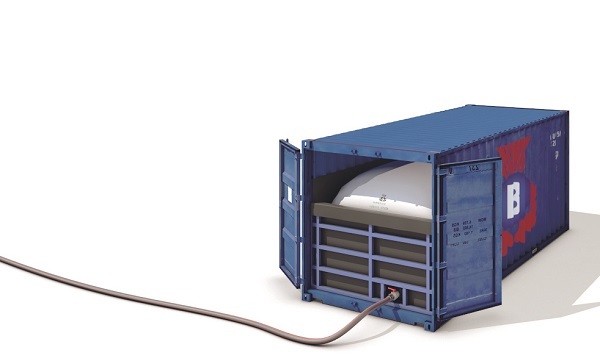 All flexitanks are created in a sterile FSSC22000 environment. All materials are tested in our in-house lab. 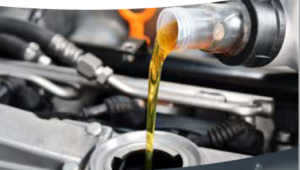 This unique level of care enables us to give 100% guarantees against leaks and taint. Your product will arrive at its destination in exactly the perfect condition it left you. Your brand integrity will be protected and your peace of mind assured. We would simply supply you with the ‘bag’ itself and then leave the rest to you. We would supply you with the ‘bag’ and then supervise the filling of it. Leave everything to the experts. We will take care of absolutely everything from A-Z , including the shipping and logistics.